Captain, gambler, where do you head for? If you set sights on riches of Playtech, pack your suits. 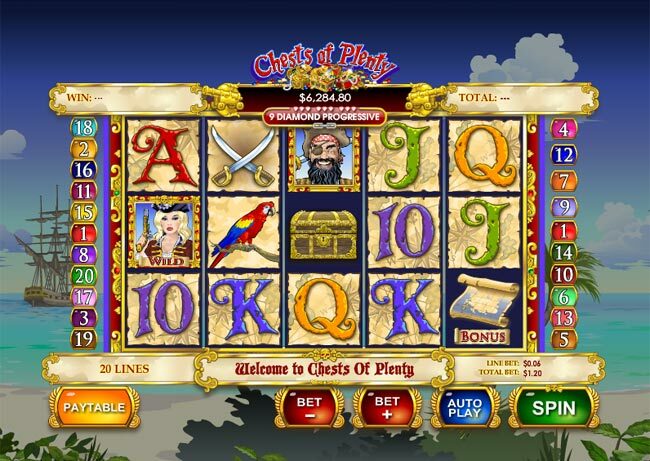 We are going to discover the top jackpot of Chests of Plenty Slot Machine on the desert 5 reels. 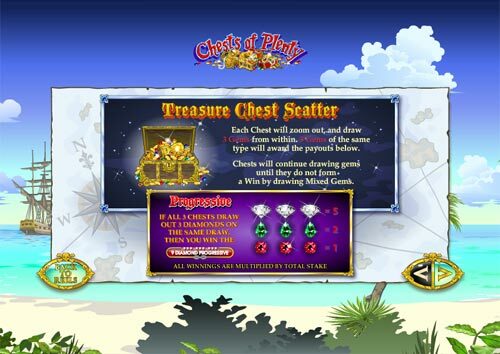 The lost map of riches has been found in the new flash version of a 20 line video game. 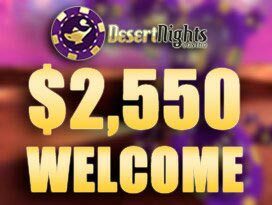 Hurry up to get into the picture with us and dig up 9 Diamond progressive jackpots. There are 3 island ahead: Booty, Isle of Plenty, Jackpot ones. How can one explore them for rewards? Let’s see… Confide in Treasure Bonus Map symbols, there are 3 winning streams in the total. You may get on the Booty Island by means of 3 scatters gained. Or the sea waves can throw you on the shores of Isle of Plenty for 4 scatters. 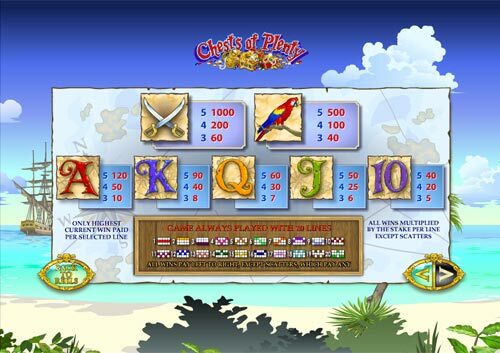 Only the blessed to hit 5 Map symbols thrill-seekers can reach the Jackpot Island. Spin the Wheel of Fortune to gain rewards all over the bonus territory. Are you curious what the fate prepares for you? Watch out the skull! The sign isn’t from good ones, you’d better be careful when sailing about the unknown island, especially, when every spin, you make, can be bountiful. 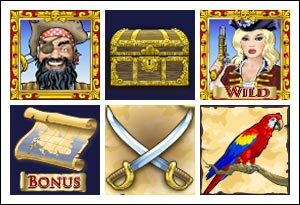 Pirates won’t miss out on the opportunity to deal with you and toss you overboard of the bonus game. The seductive wild entices you to play high. Only having caught 5 Chesty Girls, you will find out where 10,000 golden coins are hidden. To give a loosen to the ladies’ tongues won’t be easy, but still possible. Treasure Map or Treasure Chest? If you have asked us, we would be confused to answer. As both the scatters can make you RICH. Just take a look like the Chest is zooming out, don’t get blind from the sparkling wins. Anyway, you can always make a visit to Fortune Hill, the game of online slots for high roller players, where little troupers are digging up diamond treasures under the reels all the time. 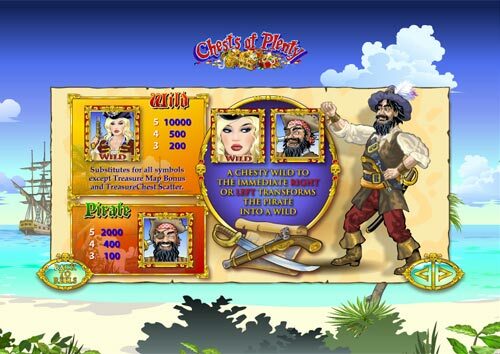 Get ready to face the reel pirates on a 20 line jackpot land, but thrilling trip requires bravety from players. Not every person will play for real money, though the range of coin values is wide. 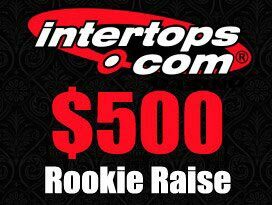 You can start to gamble, placing $0.01 up to $50 per line. We’re sure, there are hazardous players who are not scared to bet the max stake of $1,000. The intriguing sea voyage can result into 5 wild symbols, worth 10,000 coins or $50,000. But the top win isn’t the only desired prize there 😉 Look ahead! Progressive Jackpot, extra wilds, mystery prize and many other enticing things can happen to you, get you in the action just now. 3 of the same color Gems from within will award you with a 1x, 2x and 5x Multiplier. YO-HO-HO! Grab your bottle of heady prizes as gems will continue drawing. If all 3 chests draw out 3 diamonds on the same draw, then you win the Progressive Jackpot.